Don't be fooled by Comcast's new Roku app; the cable box isn't going anywhere. Last year, the cable industry seemed to be making meaningful progress toward eliminating the hated cable box. Comcast announced plans for a Roku app and a way for any device maker to create their own Xfinity apps; Time Warner Cable, Charter, and Comcast were testing streaming versions of cable bundles; and the FCC was pushing an “unlock the box” proposal that would put TV operators’ services onto major streaming platforms. Today, those efforts have slowed down or stalled. While Comcast did just release a beta version of its Roku app, it won’t save cable subscribers much money. Meanwhile, the FCC’s proposal and those new streaming services are in stasis. In other words, don’t expect cable TV to decouple itself from the cable box anytime soon. 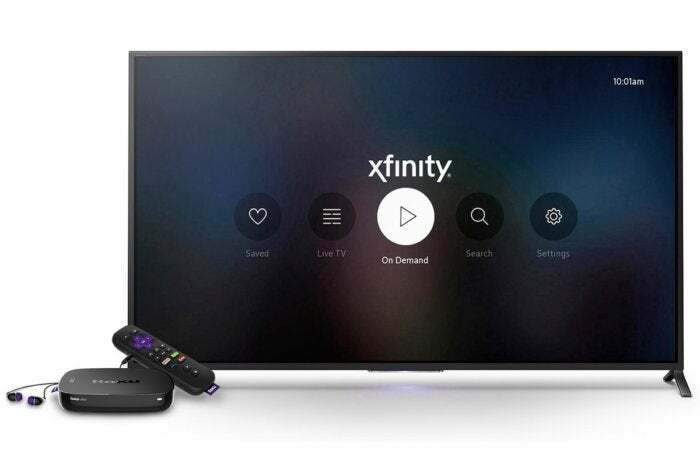 During the beta period, Comcast’s Xfinity app is free to use for customers who have at least one Xfinity cable box. Customers will be able to use the Roku app without a cable box after the beta, and will get a $2.50 discount for doing so because the "outlet fee" for one television is built into Comcast's pricing. For each additional Roku, another outlet fee will apply, and while Comcast hasn’t named a price for Roku users, Variety notes that this fee is normally $9.95 per month with a $2.50 discount for third-party devices like TiVo, bringing the price to $7.45 per box. With those measly savings, it’d take you more than two years to recoup the cost of a $50 Roku Streaming Stick. And going the Roku route won’t save you from other below-the-line Comcast charges, such as HD programming and cloud DVR, both of which cost $10 per month, per account. In fairness, using a Roku set-top box or smart TV has some non-monetary advantages. Because the video streams over Wi-Fi or ethernet, users can set the hardware up anywhere in the house, even if there’s no coaxial cable nearby. 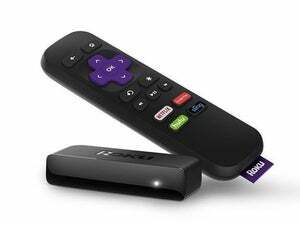 Using a Roku would also consolidate cable programming and streaming apps onto a single input. It just won’t be much of a money saver. Comcast’s Xfinity app does have one other redeeming quality: It works with the company’s Xfinity Stream TV service, a $15-per-month bundle that includes broadcast TV channels and HBO. Without the Roku app, subscribers can only watch live channels on computers and mobile devices, and must use TV Everywhere apps to access on-demand programming on TVs. The Roku app will finally let subscribers watch those live channels on a television, making Stream a pretty good deal for cord-cutters who were planning to get HBO anyway. Still, Xfinity Stream TV is arriving slower than expected. Currently, the service is available only in select markets in Illinois, Indiana, Massachusetts, Michican, and New Hampshire. Although Comcast originally said it would offer the service in all of its markets by early 2016, the company is now shooting for later this year. Meanwhile, Comcast isn’t advertising the service on its website, and the official Stream TV FAQ page doesn’t even provide instructions on how to sign up. Charter isn’t showing much enthusiasm for its own Spectrum TV Stream TV service, which quietly launched last year. The $13-per-month service provides users with a free Roku 3 and streaming access to broadcast and other basic channels, with an option to get more channels for an additional $7 per month. Good luck finding any information about this service on Spectrum’s website; some users claim you can get invited only by cancelling a cable TV subscription. Spectrum hasn’t yet responded to my request for an update. 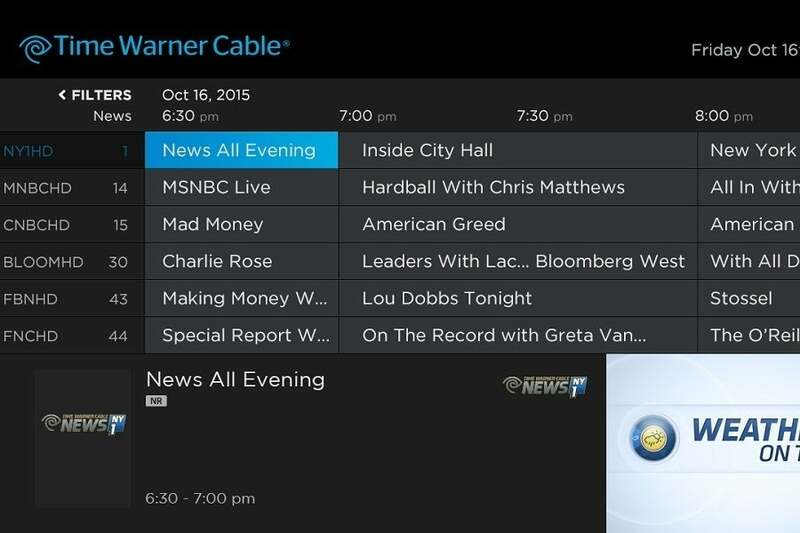 Time Warner Cable tested a Roku-based TV service in New York City, but it scrapped the program late last year. As for Time Warner Cable, the company was acquired by Charter in May 2016, and it cancelled its streaming service trials in New York City six months later. Time Warner’s service included a Roku 3 and cost $10 per month for basic broadcast channel, with bigger bundles available for $20- and $50 per month. Rob Marcus, the Time Warner Cable CEO who predicted a box-free future, has left the company, and the webpage where Time Warner confirms it axed the trial has disappeared down the memory hole. If cable companies weren’t going to liberate their programming from cable boxes under their own accord, last year the FCC was looking to make them. Former FCC chairman Tom Wheeler originally wanted cable providers to open their programming to third-party devices and software. When that measure failed amid industry backlash, a more modest plan emerged that would require cable providers to offer TV apps on all the major streaming platforms. But even that proposal didn’t get approved before Wheeler’s resignation in December, and new FCC chairman Ajit Pai has removed the issue from the agency’s agenda. Ars Technica notes that Pai could offer a modified proposal, since he hasn’t closed the matter entirely, but no alternative plan is currently forthcoming. The good news is that consumers still have options to cut costs without completely ditching the cable bundle. Spectrum (the new brand for Charter and Time Warner Cable) does offer an app for Roku boxes, and many individual channels offer TV Everywhere apps with on-demand and in some cases live programming with a cable login. By replacing a secondary or tertiary cable box with a streaming device such as a Roku, you can save decent money on rental fees. 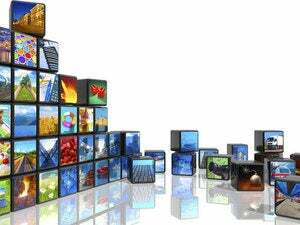 And of course, a growing number of options for streaming-TV channels now exist outside of cable, with services like Sling TV, PlayStation Vue, and DirecTV Now. Unfortunately these services don’t offer live local broadcasts in most markets, so if you don’t get good reception from an antenna, you’re still stuck with cable. For now, that probably means being stuck with the cable box as well. This article has been updated to clarify that Comcast's outlet fee for one television is built into the company's base pricing.